Find details of all Upcoming Events - Costa Blanca, Spain. Events ranging from Cinema Listings, Yoga Classes, Live Music, Family Events, Parades, Quiz Nights and Street Markets. Find details on 10-2017 / October 2017 Events. Join the team at Studio 23 for Baby Music and Movement Classes in Javea, Spain. The classes are held every Wednesday and Thursday. Keep up to date with upcoming Art and Exhibition events taking place in Javea on the Costa Blanca. Marcia's Dance Centre is a dance centre offering classes in Calpe across a wide range of dance styles including Jazz, Tap, Modern & Ballet with dance classes for all ages and abilities. 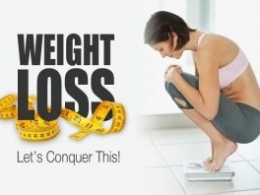 A friendly, motivational environment for those looking for support in their weight loss journey by a group whose meetings have been established for ten years. Get recipe ideas, hints and tips and motivation from a leader fully trained by one of the worlds leading weight loss companies. 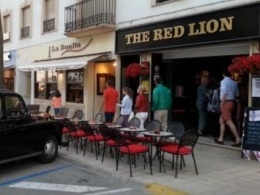 The Language Exchange group, "Intercambio de Idiomas", meet every Tuesday (19:00 - 20:30) at Cafe Cortado's in Javea. 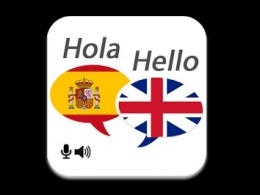 The meetings allow participants to meet both English and Spanish natives in order to make friends and practice their language skills. Learners of all levels are welcome, and sessions are FREE to join - although bringing money for drinks and snacks is recommended. 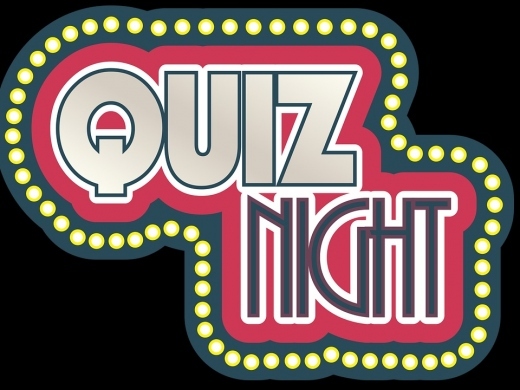 Debbie Clarke's Wednesday quiz night is back, with Jack as the quiz-master. Turn up with a team or ready to meet some like-minded people and test your knowledge in pursuit of a guaranteed €30.00 first prize! 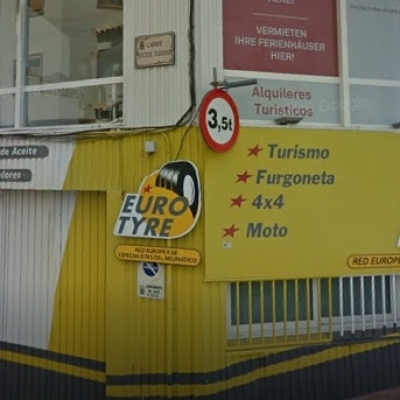 Entry is €2. Get started or more experienced in Flamenco dancing (and other styles) with Suzanna's Dance Classes available in locations in Calpe and Javea on a weekly schedule. Weekly quiz at The Red Lion. 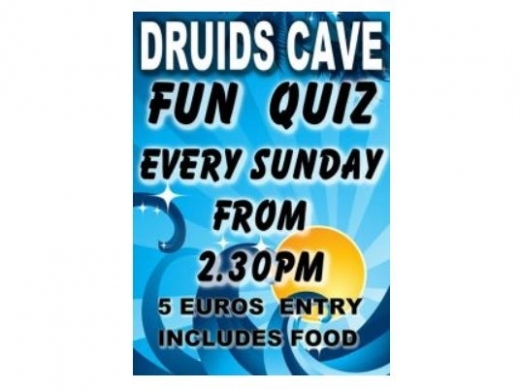 A weekly fun and entertaining quiz every Sunday, hosted by Druid's Cave. Entry is just 5 euros and includes food. 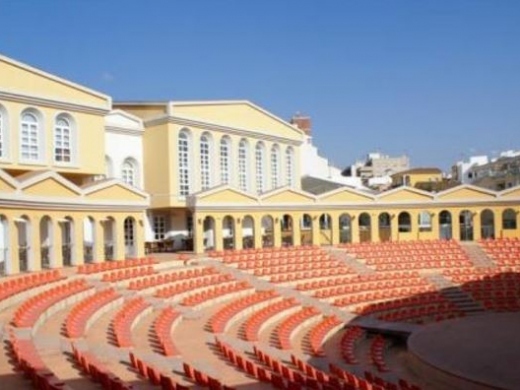 Keep up to date on Dance and Theatre events on the Cultural Agenda at the Casa de Cultura in Calpe, Spain. Cultural activities at the Casa de Cultura include Music, Theatre, Dance, Exhibitions, Cinema, Courses, Contests, Conferences, and more. 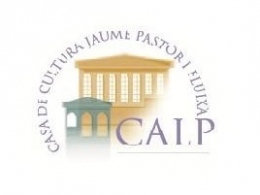 Keep up to date on Art and Exhibition events on the Cultural Agenda at the Casa de Cultura in Calpe, Spain. Cultural activities at the Casa de Cultura include Music, Theatre, Dance, Exhibitions, Cinema, Courses, Contests, Conferences, and more. 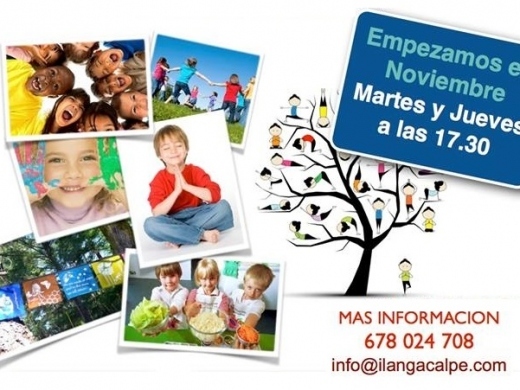 Kids Yoga Club in Calpe is starting this week. Come and join this extra-school activity for 8-11-Year-olds every Tuesday and Thursday at 17:30. A host of 'crafty ladies' have Craft Club meetings every Monday and Friday in SR Print. For more information, use the contact phone number provided. Bar Fanadix hosts its weekly quiz night on Mondays at 20:00, with the Fresh Radio DJ, Shorty B. Let's Dance modern jive classes hosted by the Quo Vadis bar on Thursdays. Information about 2019 Fiesta Events in Moraira and Teulada, Spain. Quiz night every Monday at Digby's Sports Bar. Come and enjoy live music and dancing in Calpe with Sharni at Club 7. Sharni is a popular singer on the Costa Blanca, and she will be singing at a new venue in Calpe every other Monday. Sharni is sure to provide a fantastic evening of entertainment, starting at 20:30. Keep up to date on Live Music events on the Cultural Agenda at the Casa de Cultura in Calpe, Spain. Cultural activities at the Casa de Cultura include Music, Theatre, Dance, Exhibitions, Cinema, Courses, Contests, Conferences, and more. This Cinema in the Portal de la Marina Shopping Centre, Ondara, regularly shows English version films. See below for more information. 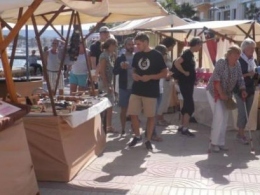 Come and visit the weekly Arts & Craft Market on the Promenade at Javea Port, and see a great choice of handmade products for sale. Information about 2018 Fiesta Events in Javea, Spain. 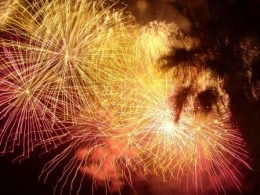 Information about 2019 Fiesta Events in Calpe, Spain. Keep up to date on upcoming Art and Exhibition events in Calpe on the Costa Blanca. 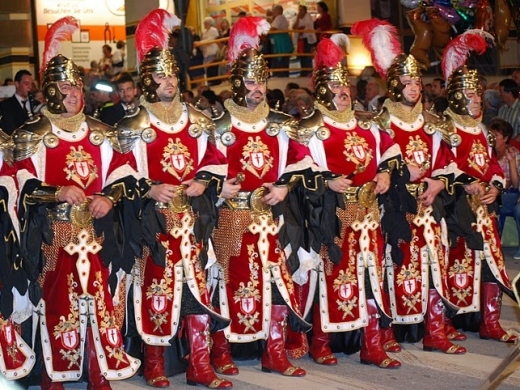 Moraira will be celebrating the 'Virgen de los Desamparados' and the 'Virgen del Carmen' during an annual fiesta in July 2019. See the full schedule of activities here. The 'Bous al Mar' is a Fiesta on the Costa Blanca, in Dénia, Spain, and is in honour of the Santísima Sangre. The 'Bous a la Mar' Fiesta is a National Tourist Interest. The festival includes religious celebrations, sports, concerts, performances, and children's activities in Dénia, Spain. The Fiesta will take place in July 2019. 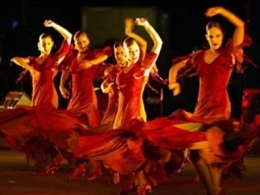 The Mostra International Folk Dance Festival will be held during September 2019 in Denia, Spain. The Festival promotes traditional and cultural dances, songs, music, and costumes from various countries of the world. Performances are free to watch. Attendees are encouraged to take part in the conservation of traditions and customs. A full programme of music and cultural events takes place in Javea's Casa de Cultura in November to honor patron saint Santa Cecilia. 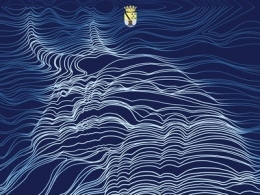 The "Xàbia al Plat Mariner" takes place in Javea, Spain. During the festival, 12 local restaurants in Javea offer specially created menus in November which have been inspired by local cuisine and seafood. The meals range in price from €25 to €45 and advance reservation is recommended. 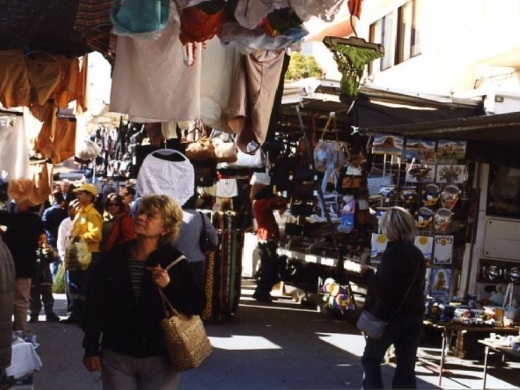 The Calpe Weekly Market is held on Saturday mornings (09:00-14:00) on Avenida de Rumania in Calpe, Spain. Products for sale include clothes, furnishings, leather goods, jewellery, toys and music. A weekly fruit and vegetable market is also held in Calpe Old Town, on the Avenida Del Norte. 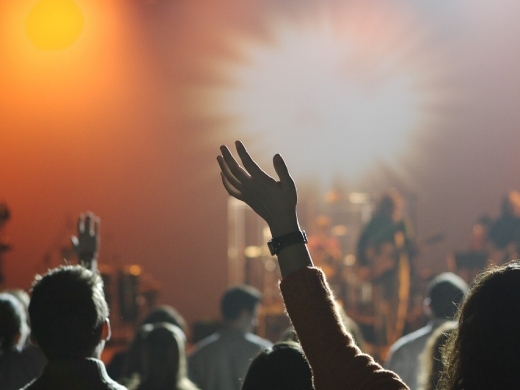 Keep up to date on Live Music and Entertainment events in Moraira this week. Keep up to date on Live Music and Entertainment events in Calpe this week. 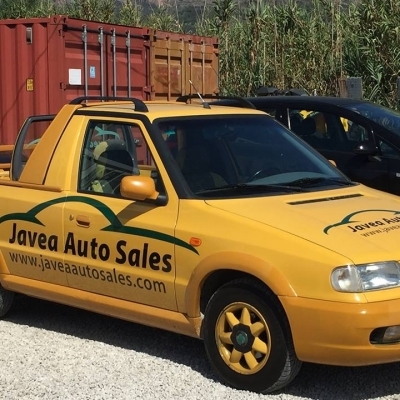 Keep up to date on Live Music and Entertainment events in Javea this week. 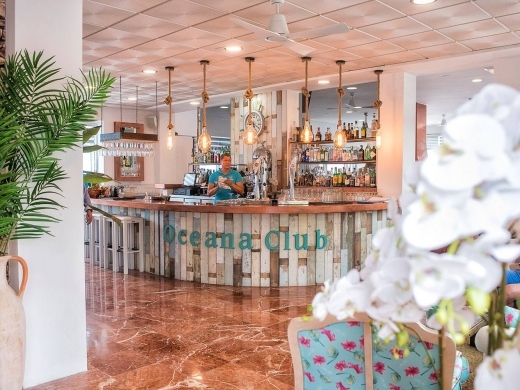 Oceana Club in Benissa is the perfect venue for live music and entertainments, whether you are staying in Calpe, Moraira or Benissa Costa. The Crew at Oceana Club look forward to welcoming you with their extensive and exciting entertainment schedule for the 2019 summer season. 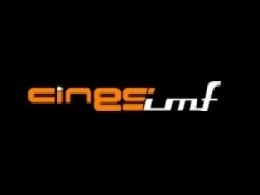 English speaking What's on Guide to Cine Jayan in Javea, Spain - see the latest films in English at this cinema in Javea. See details of movies showing at the Casa de Cultura in Calpe, including films in Spanish and English. 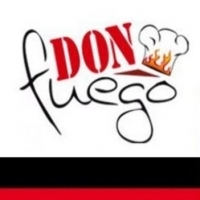 SeeMontgo restaurant in Javea have launched a new dance venture - Salsa classes on Sunday nights. Dancers of all levels are welcome to join the social dancing sessions on offer, and you don't need a dance partner to attend. The weekly dance evenings are centered on socializing, fun, and learning.